The merged group will be owned 49.9 per cent by TPG shareholders and 50.1 per cent by VHA shareholders: Vodafone and Hutchison Telecommunications Australia. The new ASX-listed group will be named ‘TPG Telecom Limited’ and have approximately 20 per cent of the Australian mobile market share and 22 per cent of the fixed line broadband market share. Together, the new company would have some 6.4 million mobile subscribers and 1.9 million fixed line broadband customers. The group will have an implied enterprise value of $15 billion and have revenues in the region of $6.02 billion and EBITDA of $1.86 billion. TPG and VHA have entered into a scheme implementation deed, with the proposal having the unanimous backing of TPG’s board. If the deal goes ahead — and it is subject to a number of approval processes including a TPG shareholder vote, and sign-off from the Australian Competition and Consumer Commission and the Foreign Investment Review Board as well as court approval — then the merger is expected to be implemented next year. 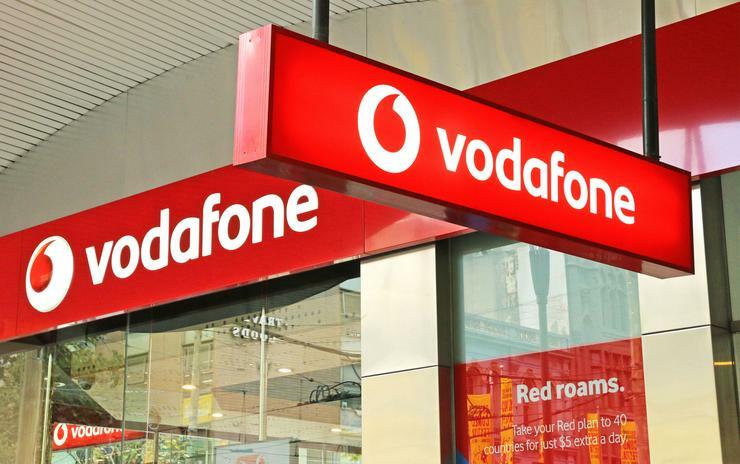 An announcement from the two telcos said that VHA expected to have net debt $1.94 billion (plus an $80 million spectrum instalment at the end of January) following a restructure its existing debt facilities by its owners, Vodafone and Hutchison. TPG will contribute debt of around $1.67 billion, as well as a $352 million payment for spectrum due in January). Prior to the merger, TPG will spin off its Singapore mobile business into a separate company. VHA CEO Iñaki Berroeta will be the managing director and chief executive of the merged group, while TPG CEO and chairperson David Teoh will be the chairperson. The board will comprise the CEO and chairperson, existing TPG directors Robert Millner and Shane Teoh, two Vodafone nominees, two Hutchison Australian nominees, and two new independent directors. TPG Telecom Limited will be well positioned to capitalise and 5G opportunities and offer significant scale across the country with complementary fixed line and mobile networks to create a stronger challenge to Telstra and Optus, a presentation on the proposal says. “The merger with VHA represents an exciting step-change in TPG’s evolution, and will benefit both our shareholders and Australian consumers alike,” Teoh said in a statement. Today’s announcement comes just ahead of the deadline — tomorrow at 5pm — to lodge applications to participate in the government’s auction of 3.6GHz spectrum, which is one of the key bands for early 5G services. The government has imposed limits on how much spectrum an individual mobile carrier can pick up in the auction.